"To make money, requires a clear brain"
Well P.T. 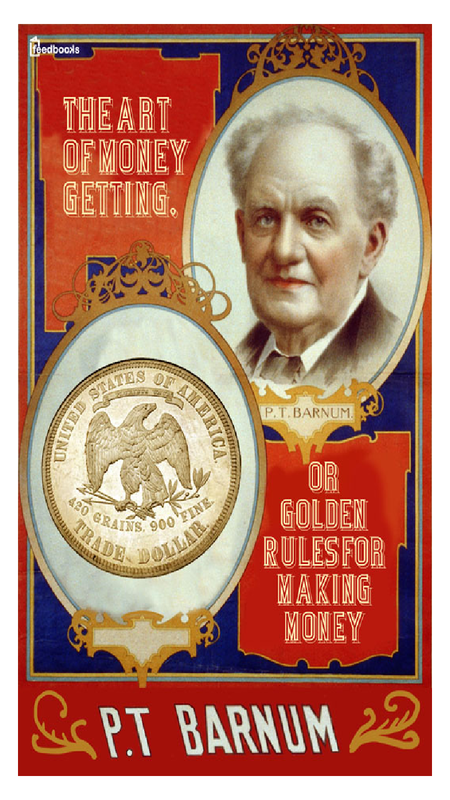 Barnum, some of your words of wisdom are delightfully quaint and some hold true today. This is the great American dream stuff, you know the drill, work hard and don't overspend and you'll get rich. The first chapter is concerned with choosing the right profession, something that is less important these days as people change careers with increasing velocity. Some lessons remain relevant, using the best tools seems like a good idea. The notions that you should not rise above your station and preserve above all, trust me, these do no apply in this world. They tend to keep one trapped in middle management. I'd have to agree with preserving your integrity though, even in today's crazy world. A quick and interesting time capsule of a read.